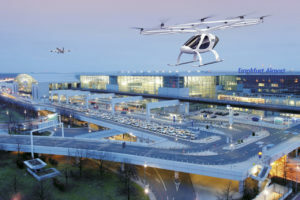 The FAA is undertaking an EZ Fly Aircraft and Demonstrator project to simplify piloting of small aircraft and reduce general aviation accidents, and the concept may eventually advance the remote piloting of fleets of urban mobility aircraft. EZ Fly will demonstrate a simplified flight path-based Advanced Flight Control System, while using a fusion of sensors, control laws, displays, and a simplified pilot interface with full-envelope protection. 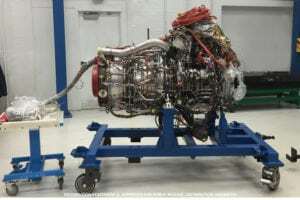 The FAA is conducting the EZ Fly research to develop a means of compliance to certify similar systems. FAA representatives discussed the EZ Fly concept last week with aerospace industry officials at a meeting of the Simplified Vehicle Operations (SVO) panel of the General Aviation Manufacturers Association (GAMA) at Embry-Riddle Aeronautical University in Daytona Beach, Florida. 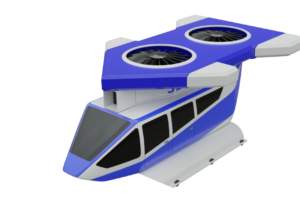 EZ Fly's goal is to incorporate low-cost sensors and digital technology on "low end" general aviation aircraft, such as the BlackFly Ultralight VTOL vehicle, which the Canadian and Californian company, Opener, unveiled last summer. Opener said that the first BlackFly will cost about the same as an SUV and will be available for commercial sale next year. "Advancements have helped us create a culture in the FAA to be ready and open for innovation," Wes Ryan of the FAA's small airplane standards branch, told last week's GAMA meeting. "This is a good thing since we now face the two biggest challenges in recent history for aviation at the same time — Simplified Vehicle Operations (SVO) and higher automation for both unmanned aircraft and passenger-carrying EVTOL. Both represent huge changes in technology and in the way aviation fits into our everyday lives, and huge opportunity for the aviation industry." Dave Sizoo, also of the FAA small airplane standards branch, said in his Power Point presentation to last week's GAMA meeting that "the FAA will continue to refine the EZ Fly concept plus related research, including application to vertical take-off and landing." 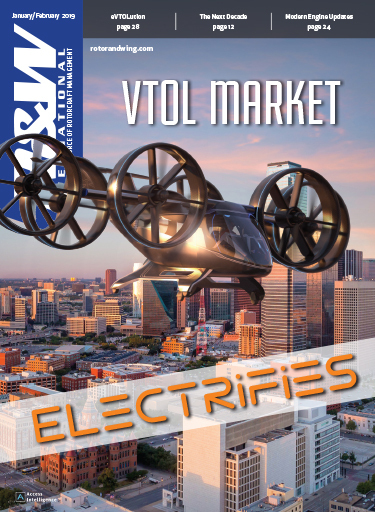 The SVO of the EZ Fly concept for rotorcraft is to mitigate "loss of control" and CFIT accidents, reduce accidents overall, and allow safe, urban mobility, while reducing pilot workload and increasing the bandwidth to handle in-flight emergencies. Under EZ Fly, automation will remove or lessen a number of pilot tasks, including figuring out how to respond to weather and ground and air threats and complying with air traffic control. The FAA pointed to NTSB data indicating that a fatal "loss of control" (LOC) general aviation accident occurred once every two to three days between 2008 and 2015, while the second highest number of fatal accidents — those involving controlled flight into terrain (CFIT) — occurred once every week and a half, and the third highest, involving system component failure-power plant (SCF-PP) happened about once every three weeks. Automation, if appropriately implemented, can significantly reduce LOC accidents, Ryan of the FAA's small airplane standards branch said at last week's GAMA meeting. "Concepts from the 1950s proven in the 1990’s under AGATE [the Advanced General Aviation Transport Experiments by NASA, the FAA, industry, and academia] speculated that instead of directly controlling pitch rate, roll rate, and yaw using traditional controls, it would be more intuitive and safer for the pilot to control the aircraft using a 'decoupled' flight control system that lets them directly control speed, climb, and turn rate," Ryan said. "At the time, the control technology and hardware was too expensive to be affordable to the community that needed it the most: personal general aviation." 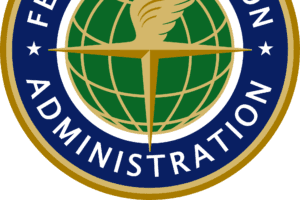 The FAA began EZ Fly research after a May 2016 Fly By Wire Summit at the Florida Institute of Technology and a resulting broad agency announcement. Under the accelerated SVO spiral of the EZ Fly concept, the integration of automatic ground collision avoidance will come first, then automatic air collision avoidance, flight management system and air traffic control, reduced crew, and, finally, full automation. 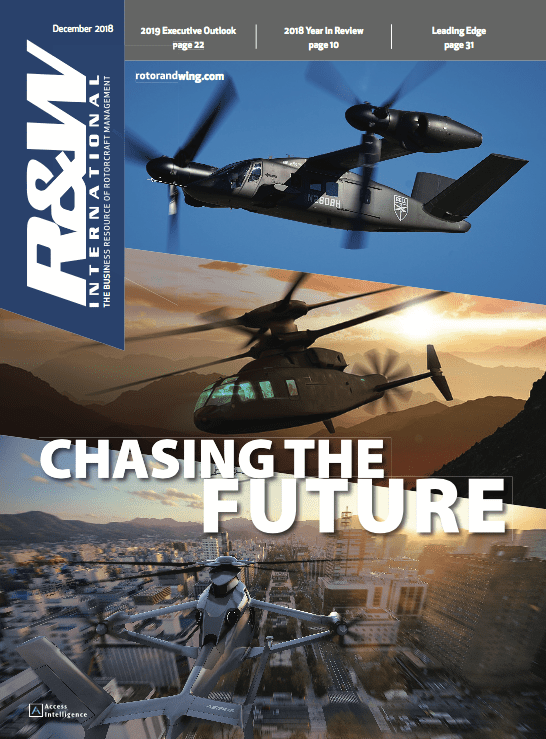 A number of rotorcraft research and development projects are slated to complement EZ Fly, including the Revolutionary Vertical Lift Technology (RVLT) effort by NASA, Boeing and the FAA, and the first NASA/FAA Urban Air Mobility Grand Challenge, or GC-1, in late, 2020. 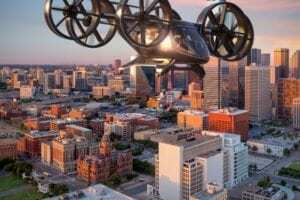 The FAA said that EZ Fly is not a brand new concept. "The FAA initiated this project based on NASA research 40 plus years ago," according to a slide from Sizoo's presentation. "A demo was done on a Beech Bonanza. 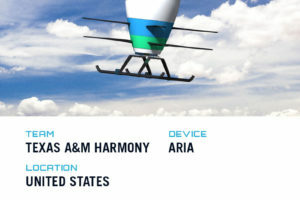 The FAA specified many changes to make EZ Fly relevant with modern sensors and digital technology." Ryan of the FAA small airplane standards branch told the GAMA audience that it is uncertain whether automation will ever obviate the need for a human pilot. "Humans and machines are trading roles, with self driving cars, and proposals being put forth to replace the pilot with automation," he said. "Our challenge is to create systems with the level of integrity needed to safely replace humans, and allow the role of the pilot to become that of a safety monitor or passive participant, with little to no expectation for the human to mitigate risk. If we can reach that goal, our automation may be capable of doing more complex functions than would be humanly possible." During one of the FAA presentations at last week's GAMA meeting, the presenter "found a non-pilot in the room to take the controls of the EZ Fly demonstrator," Sarah McCann, a GAMA spokeswoman, wrote in an email. 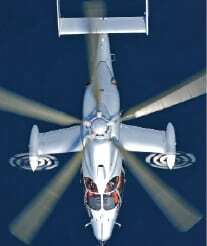 "The non-pilot flew the demonstrator around a series of maneuvers. 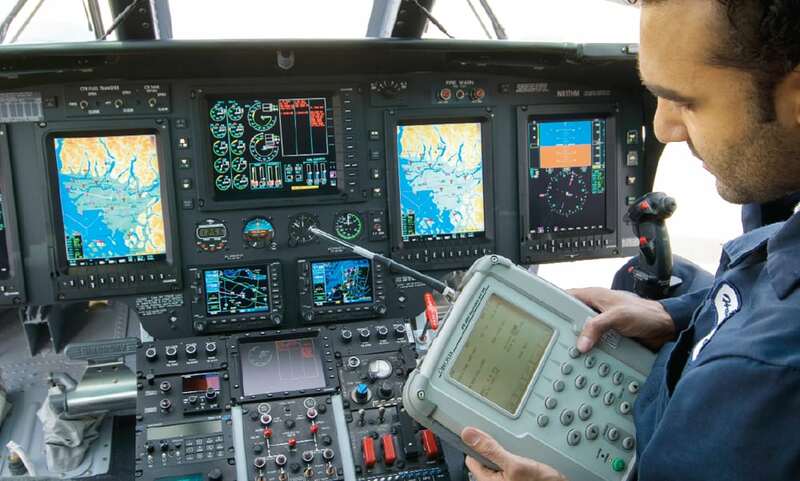 Because the interface has been designed to completely protect the aircraft, the simplicity of flying with limited or no training was immediately apparent and the minutes-old pilot quickly matched the skills of an experienced pilot." 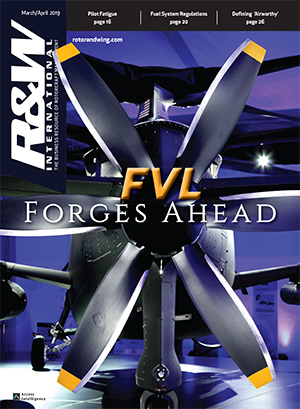 "During its presentation, the FAA also laid out how it has reorganized and strategically shaped the certification and flight standards branches of the agency with the goal of leading the aviation industry towards the future where simplified cockpits and urban mobility can be certified and operated in the U.S.," McCann wrote.